The awareness-raising Student’s Book of Wasteless was published in electronic form in Spring 2018, with the aim of introducing the topic of sustainable and conscious food consumption. 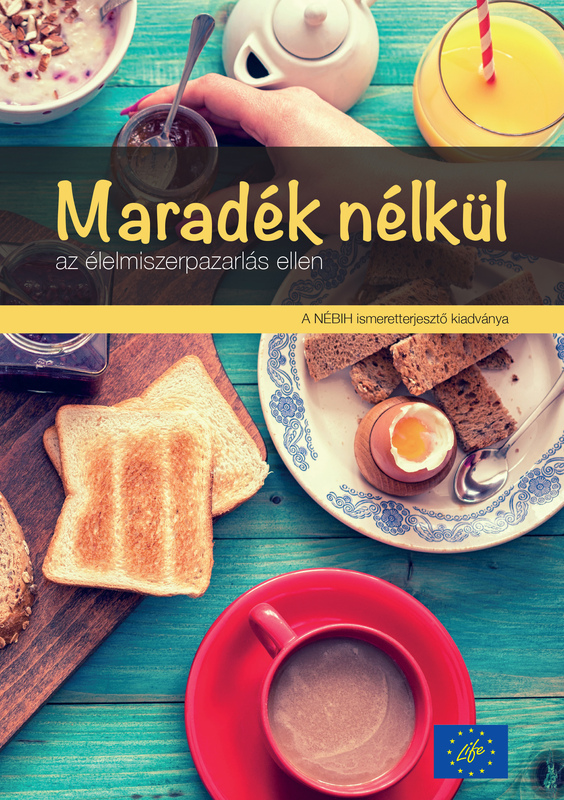 In the past weeks every primary school of Hungary – which means 2666 primary schools in total – received the book, with the 5th, 6th and 7th graders addressed. The book is still available on our website, thus free to use for the education of other grades as well, for example on Sustainability Theme Weeks, Health Days or Project Weeks. We honestly hope that all the children, their parents and teachers find the student’s book useful.